I know it is not the end of the year yet, but it is the end of the summer and I recently had my anniversary of employment with EMS Cognito, which inspired me to write this blog. I never heard the word Lean before until I started my journey with EMS Cognito. Lean has been used so much in the last year that when it came to booking my holiday all I could think of was not to waste time going somewhere where I’ve been before, but rather explore new places. When in the past, my brother in law spoke so fondly about this country I was about to explore I never really understood what he meant, but this year I decided to see for myself what he was on about. 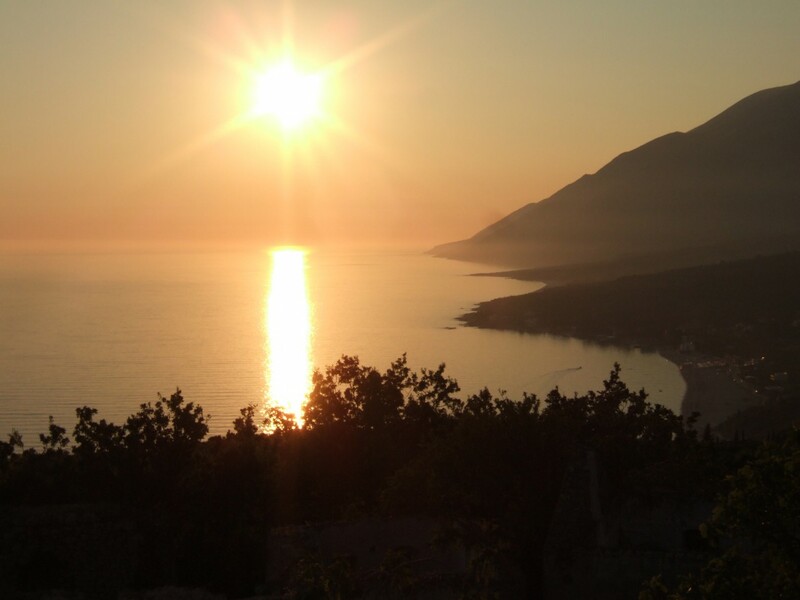 Since the first in 1998, Albania has managed not just to change my opinion, but to amaze me with beauty and hospitality. One cannot fly into the South of Albania, but it is possible via Corfu and a short ferry. With its toy airport Corfu is not a very inspiring place to connect, but (after a short delay) it served the purpose. Next morning I arrived in Saranda where Lirika and Vetoni (Kosovar friends who studied and lived in Albania for several years) met me and we started the Lean travels, not wasting time and going to places I would not have possibly gone on my own. The Bradt Albania travel guide was very useful although not nearly as useful as local knowledge of the country, history and culture. Just as we all know and do things day to day thinking that we do them to the best of our knowledge the lesson is that whilst one will be fine on their own, if one can find somebody to Lean on, who knows the place it really pays off to travel with them. We visited Butrinti, Ksamili, Gjirokastra, Himara region/ Dhermi, Drimadh, Borsh, Qeparo … and many other little villages where regular tourists wouldn’t go and it was just amazing. I will never forget the old lady sitting on the stairs of her house offering us plums from her garden … delighted to tell us about her history and the story of the small village we were exploring, her experiences spanned 70 eventful (and difficult) years of Albanian history, yet she remained resolutely cheerful. There is a tendency to think that we (Kosovars and Albanians) are the same. I don’t think we are. We may speak the same language and we may share (some) history but what Albanians have gone through especially in the recent history is unimaginable and very hard to understand even after you stand on that soil. While we were fighting the Serbs and trying hard to maintain our identity and culture, (thus strengthening it) Albanians had to live under a regime which, whilst oppressive and barbaric, was not external. This has led to a very different approach and sense of their own Albanian identity, which seemed to me to be understated when compared with vocal, Kosovar, pride. This blog is too short to fully explore my understanding of this complex issue – one for another time perhaps! On my flight to Corfu a stranger said to me: “Albania, isn’t that the land of bandits?”, and today, a friend asked me why I chose Albania of all places, has the rest of world not got enough to offer? What could possibly spark such an interest given that I am Albanian myself? It is a shame that people are so closed minded about exploring; in my experience countries less favoured by a large tourist industry offer warmer and more genuine hospitality, incomparable with classic brochure destinations. Even though connected in history and language, we don’t have as many things in common with Albanians as we perhaps imagine, however we can be united in enjoying the beauty and culture that our neighbouring country offers. 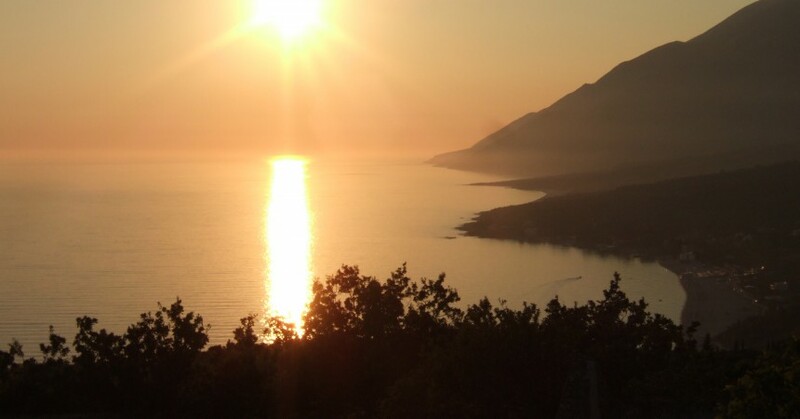 I will sum up by saying that I loved Albania, and now I understand what Chris goes on about. I am definitely going back there! Next time around I have to explore the North and if you haven’t been there yet DO GO, I promise you will not regret it! Lastly, about myself, you now know that I’m Kosovar Albanian, my brother-in-law is Englishman, who had fallen in love with this country well before I did; that I’ve used Lean in my travels, and I thoroughly enjoyed it (and I shall do that again in the future) and that I’ve celebrated yet another anniversary this summer. 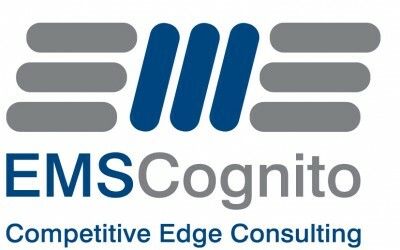 EMS Cognito THANK YOU for having me part of the team.